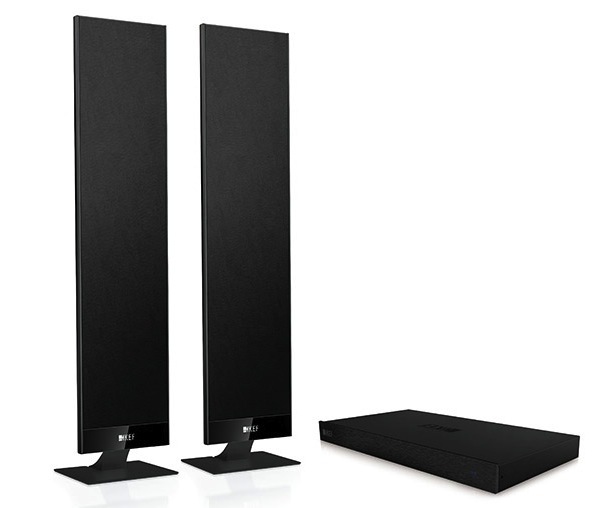 Paradigm just announced the Paradigm Shift Active Atom (A2) powered bookshelf/tabletop speaker. 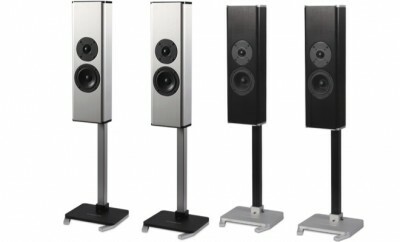 The new A2 is designed to be used alone, as a left/right audio system or in stereo pairs with devices such as iPods and other music players, desktop computers, home DJ decks, videogame consoles and so much more. 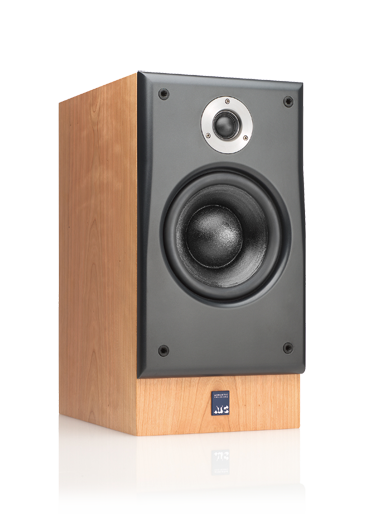 The A2 is bi-amped with 100 watts of power per speaker and designed and engineered to the exacting standards that Paradigm products are known. 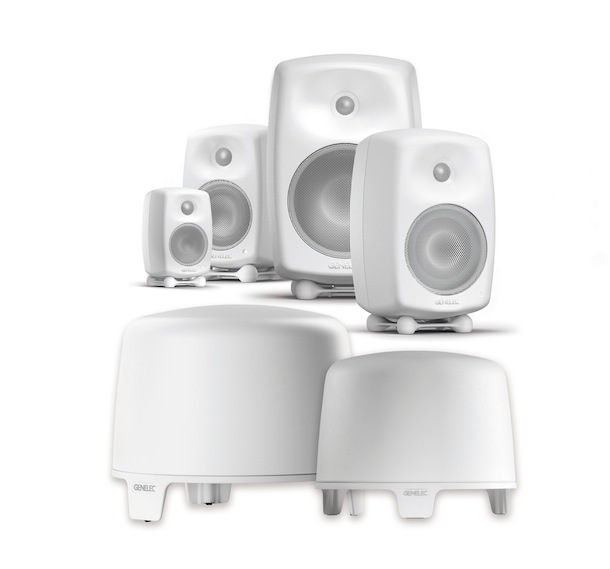 The A2 can be used with any devices that have a 3.5-mm mini-jack or RCA outputs or for wireless streaming. The A2 has a built-in interface on the rear panel for Airport Express. 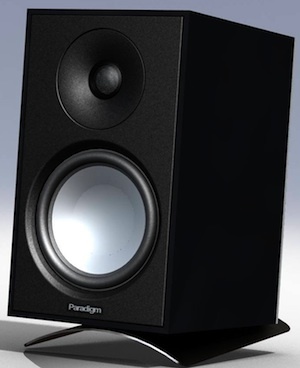 The newly formed Paradigm Shift brand, from Canadian speaker manufacturer Paradigm Electronics Inc., is aimed at a younger audience and those with a focus on exceptional audio solutions for personal audio, PC and gaming. 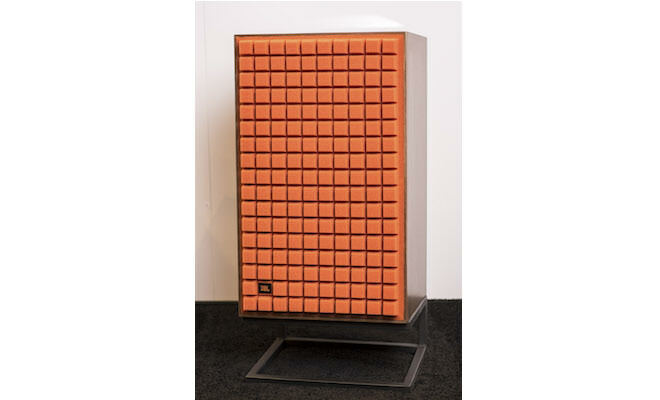 Paradigm Shift represents an additional focus by providing more consumers access to the inherent possibilities for a better overall audio experience through Paradigm sound. The new brand will target mobile music consumers and modern gamers with a focus on enhanced audio quality for products in four different categories including powered speakers, earbuds, headphones, and gaming headsets. 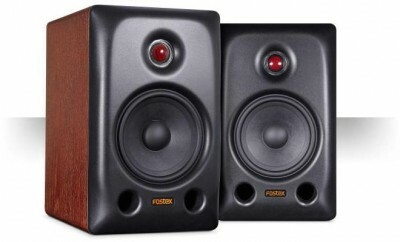 The Paradigm Shift Active Atom (A2) speaker is estimated to cost $249/each (US) with an expected availability of spring 2011.